Saute potatoes and onion in Garlic Grapeseed Oil until onion is translucent. Add remaining ingredients and simmer one hour or more, or until potatoes are tender. Note: sweet potatoes are on the “clean” list – it is not necessary to spend your money on organic sweet potatoes if you are trying to watch your grocery budget! My husband loves tacos, so I love to make them for him. I try to avoid red meat and dairy, so I am always looking for alternative taco ideas that I can eat while he enjoys his traditional tacos. This one has quickly become my favorite! 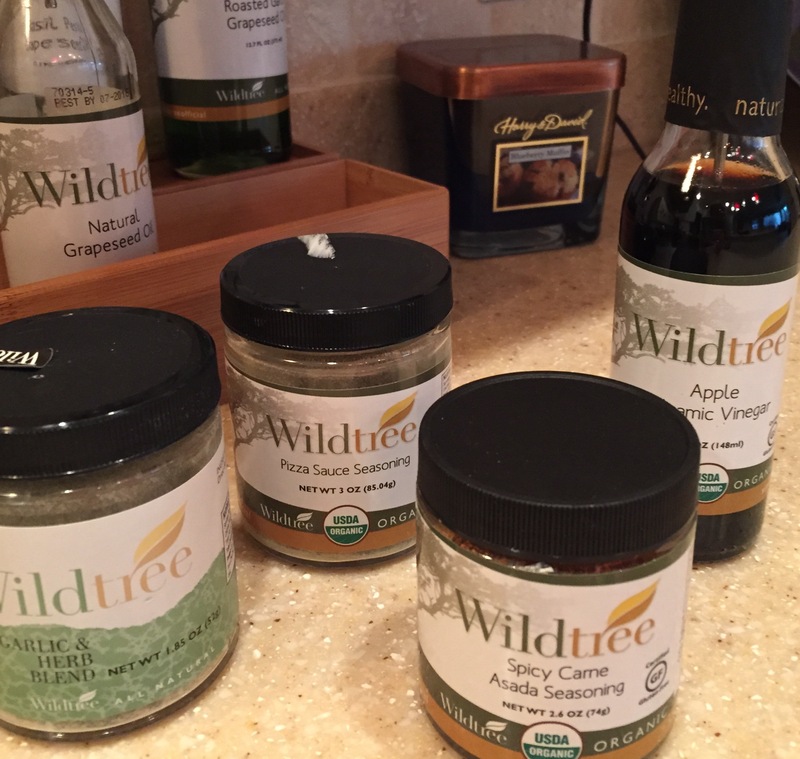 Spread Wildtree Fajita Seasoning on fish and bake at 375 degrees for 15 minutes. While fish cooks, combine the remaining ingredients into Jicama Slaw. Cut up fish, and place in taco shells of your choice. Top with Jicama Slaw and enjoy! 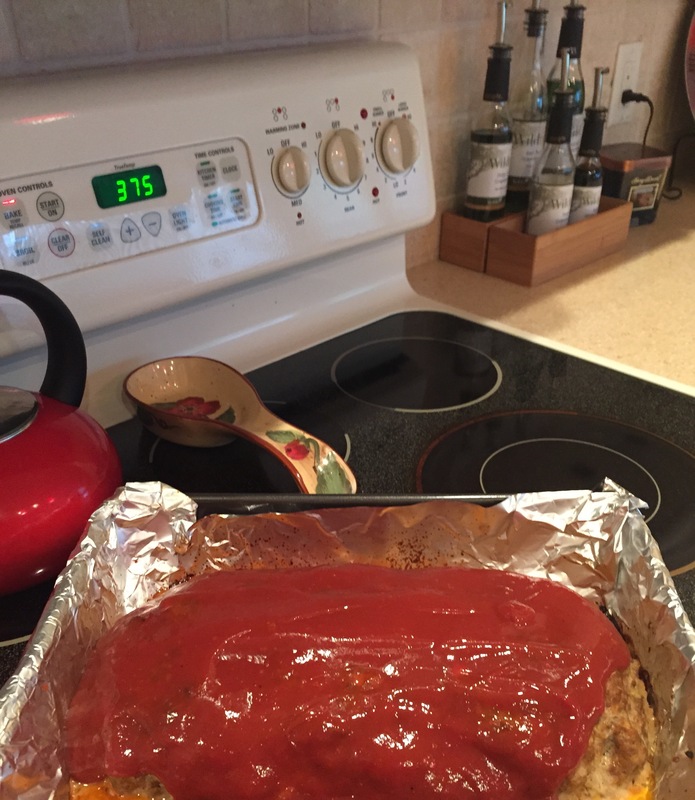 Combine topping ingredients and spread over meatloaf after it has roasted for 45 minutes. Return to oven for 15 minutes longer. Allow to stand for 10 minutes before slicing. Yummo! It is true that wisdom comes with age. I hope the wisdom I have gained in my 50+ years and share with you here brings you many blessings, joy, and abundance! Check Out Creative Market’s Freebies of the Week!